Photography is a hobby that we all have a vested interest in at some point in our lives, whether it is to get better pictures of your newborn family members or you are developing an interest in nature photography. Now with the advent of gadgets and technology it has never been easier to give your photography or home movies a boost. Photography need not consist of boring family shots and the normal portrait or landscape images. Likewise, ways to shoot exciting film footage on a meager budget has never been more accessible. 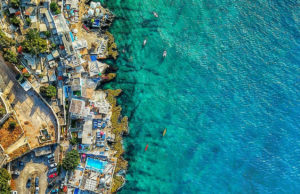 Here are two of the the most popular ways to make your vacation look more like an action film. 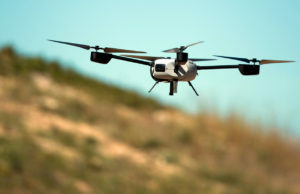 No doubt you’ve heard of it, but for the uninitiated it is an unmanned aerial vehicle (UAV) that is navigated by GPS, but these days the term applies to any flying vehicle that is controlled remotely. They are used in warfare and other pursuits, but we shall look at it from the perspective of attaching your camera to it. An almost limitless ability to capture the views you need. The speed of the machines – nice and fast. Some drones have cameras already attached, so that is included in the cost. 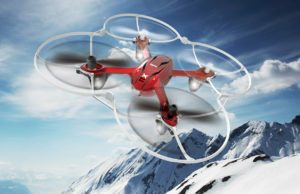 Drones range in cost, so you are able to purchase one that is affordable. Easy to keep track of regardless of the time of day. They are fun to fly! Battery life is limited according to your choice of drone. Accidents can happen, so be careful! Make sure you have a handle over the controls as one slip out in the open can cause damage to others and your drone. Depending on where you film, you may need to get a permit, incurring additional costs. If a drone is what you need, then go get one. Very popular now, the extreme sport enthusiast and even the amateur filmmaker benefit from action cameras. The size – so small and easy to transport, it fits into a portable case no problem! They are built for rugged activities, so very handy for extreme sports like surfing so they can take a bashing. A lot are equipped with automatic settings, so it takes less time to set up the shot needed. The wide angles on the camera guarantee a massive scope for you to capture the mountains or waves you need. 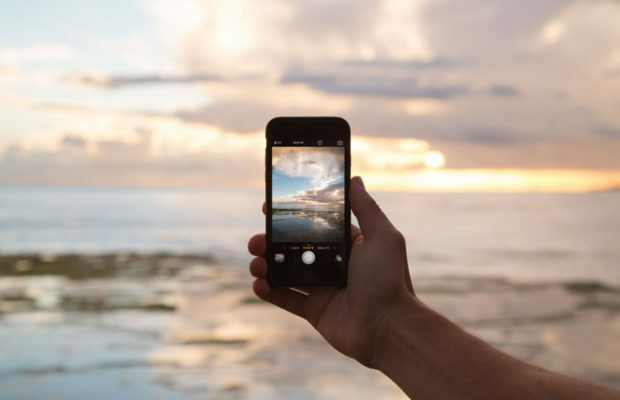 The battery life is limited on them, so getting the footage you need, if waiting for a wave or natural occurrence, can be time consuming. They are fixed lens only – so you can’t zoom in or out, or be too creative with your shots. One setup is all you can do. They tend to lock up from time to time. You may not be able to get an image like this without a few million dollars, some friends in high places or a REALLY tall ladder. But using these methods you can still get some amazing shots!